Two road improvement projects and one utility project begin next week that require corresponding lane and road closures week. About: Project consists of widening Spaulding Avenue to construct dedicated northbound right turn lane. 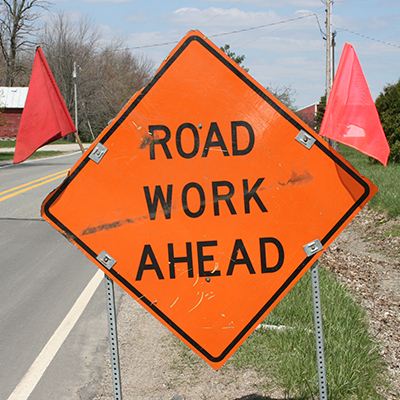 Project includes total road resurfacing from 450 feet south of Cascade Road to Cascade Road. About: Mill & Fill is a structural pavement treatment that involves the removal of the existing surface layer with a milling machine and the replacement of the milled location with new asphalt. About: The utility project consists of sanitary sewer and water main extensions, private street entrance, road widening and resurfacing.